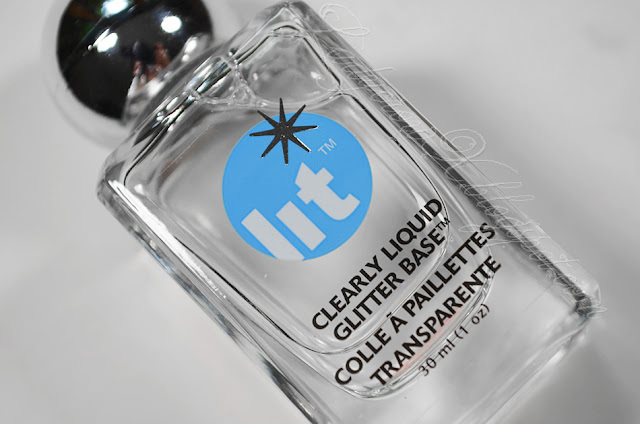 A while back (November 24th, 2011) I went to place an order on the Lit Cosmetics page, they were having a holiday special I believe during that time so I figured why not. I ended up cancelling the order because I change my mind from what someone had told me so the Lit had refunded me on it very quickly and with no hassle that same day. Anyway I ended up somehow receiving the order anyway so I quickly sent an e-mail out letting them know I got the package anyway. I ended up with a response from Jodie (I believe that is the owner) really fast as well letting me know that I could keep the package and to have fun with it as kind of a holiday gift and because it was kind of a mix up anyway. 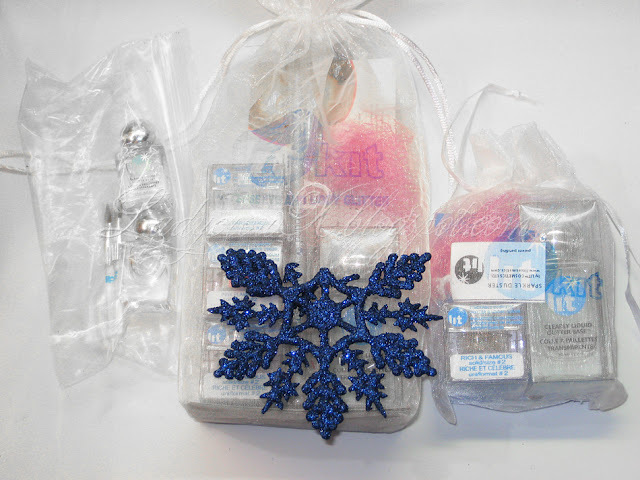 They were kind enough to include a mini kit for me to giveaway, as well as some other little extras like a mini bottle of the waterproof glitter base. So I will have a giveaway for my review as well, keep an eye out for that post in the next week or so (if not sooner). 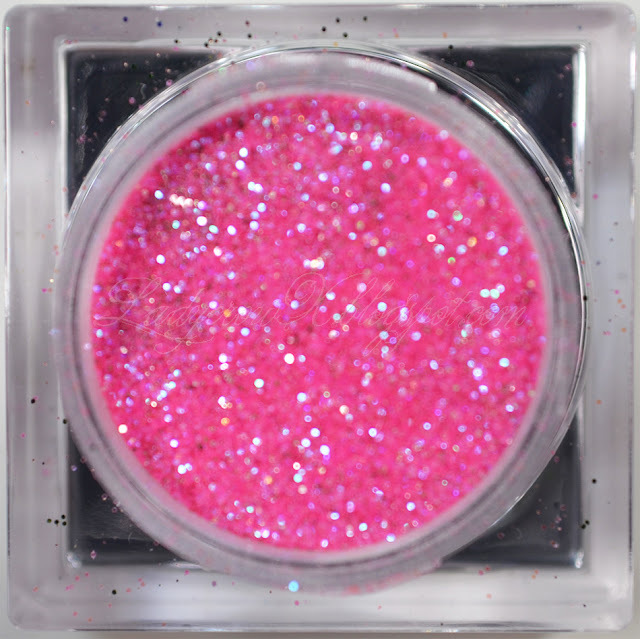 Do you own any Lit Cosmetics? 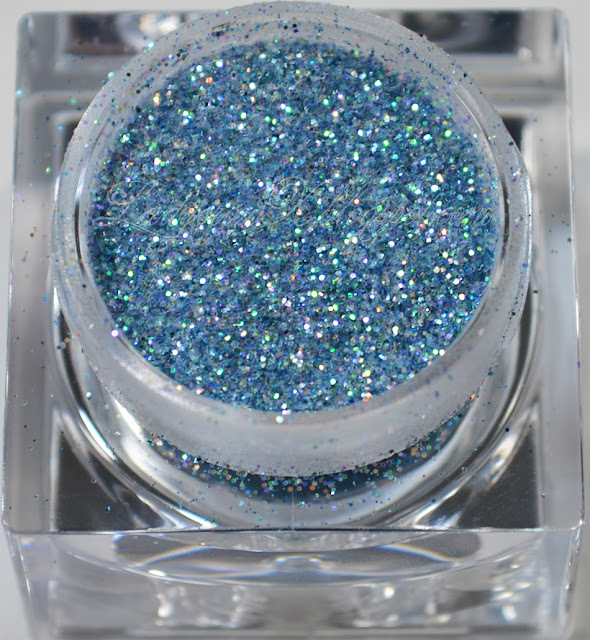 What's your favorite glitter? 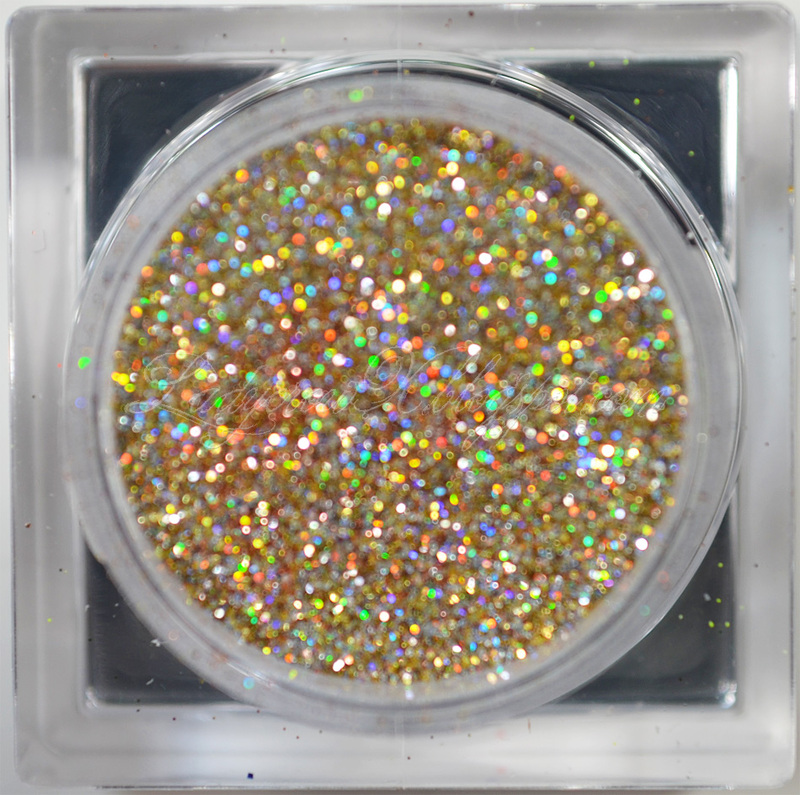 But the holographic effect on the gold looks great. 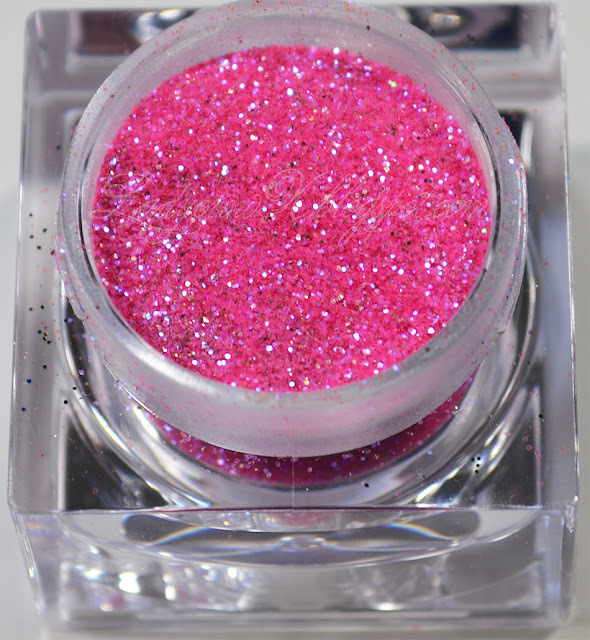 Do you know if Lit Cosmetics are animal tested? I've been searching a bit for information on this but can't find it anywhere. The colors you chose are gorgeous! I just wonder about the size of the glitter. @MadamNoire I'm actually not sure if they are, I will ask though as I don't think I saw it on their site. 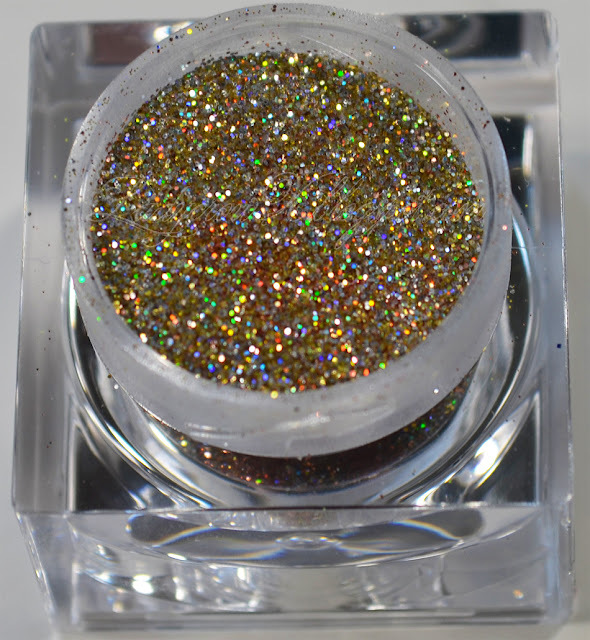 @Phyrra I got the #2 glitter (don't have the other sizes to compare). 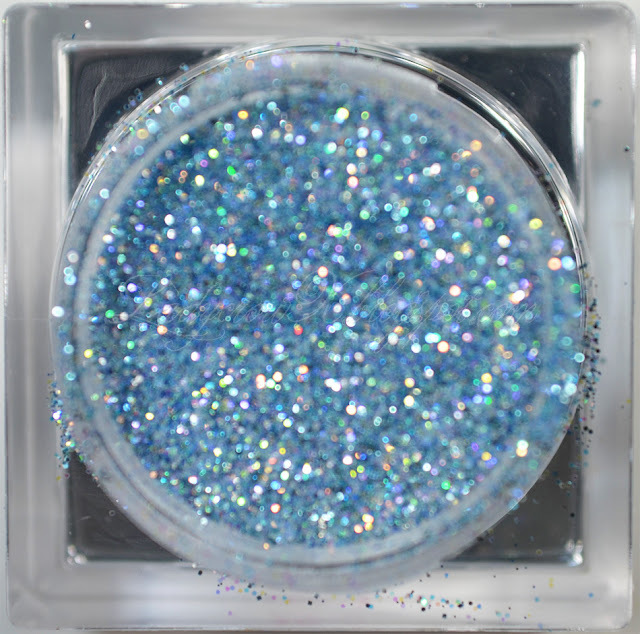 I know they have one below #2 and is micro-fine glitter and a larger one then #2 as well!